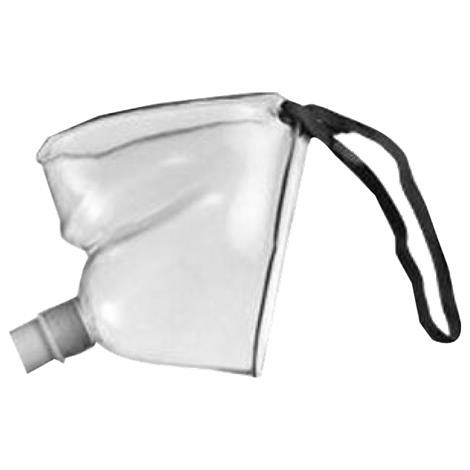 Allied Adult Face Tent Mask features clear, soft vinyl construction and cotton-coated strap which provides patient comfort and accurate airway assesment and management. Comes with softer tubing connector for easier fit. Strap ends secured to prevent mask separation. Under the chin comfort for high humidity.